Well the good fishing has continued. Looking back, it has been good since mid November now so I can officially say this was one heck of a start to the winter season! The winter chinook are definitely around in full force this year and we have been very busy with lots of charters and the season is just getting going! We have had some local clients out as well as some clients from the USA and other parts of the world. Everyone is having a great time enjoying the winter scenery and fishing! 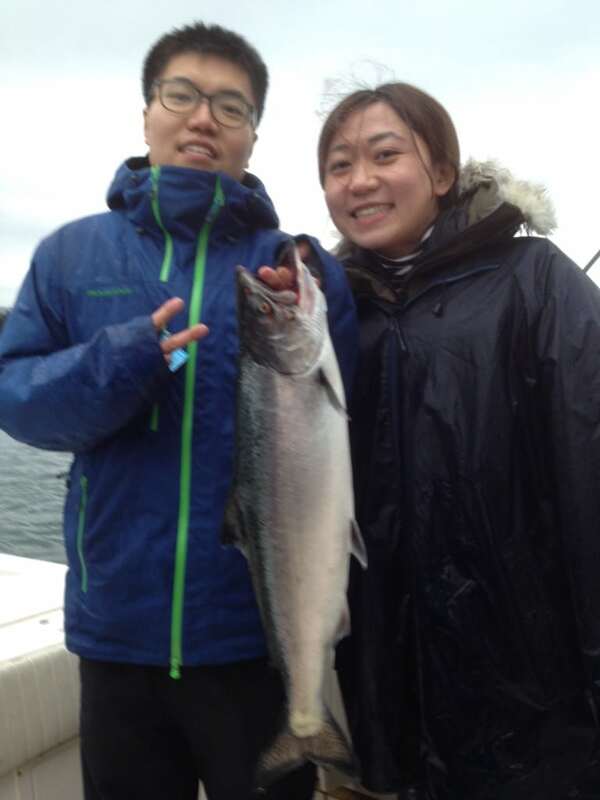 Eddie has been on a hot streak, with keeper size chinook in the boat on all his charters for the entire month of December. He has been doing mostly 8 hour trips up Howe Sound, but also has done well on some 5 hour and 6 hour trips in Vancouver Harbour. Prawning has also been good! 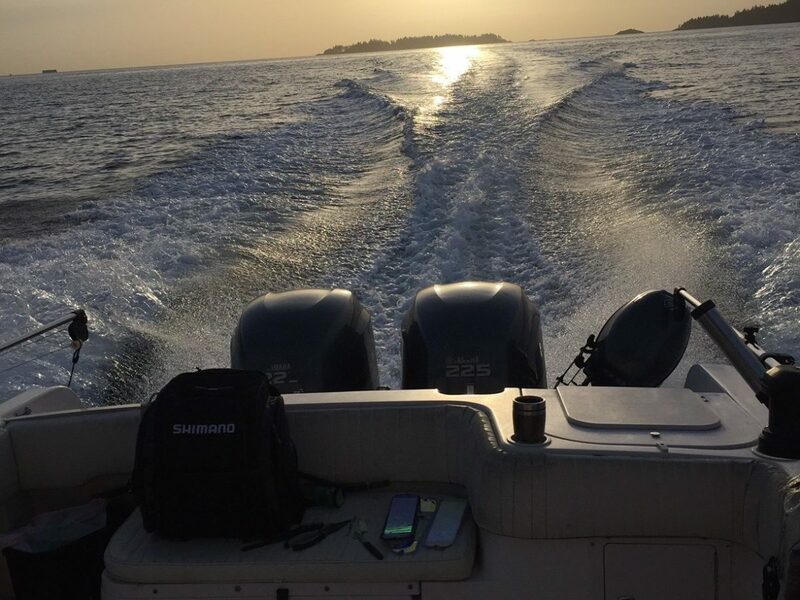 If you are heading out in your own boat, fishing close to the bottom with your favorite glow flasher and glow spoons will get it done. Some of our favorite flashers are the Green Onion Glow and Chartreuse Glow. For spoons we have been doing well on Pesca spoons in 3.5 that have some green and glow on them as well as Kingfishers in 3.5 in Homeland Security, Irish Cream, and Kitchen Sink. If you would like to book a trip, give us a call at 778-788-8582.